White Label is just one of the many great suppliers whose goods are available through the CUPS Supply Store – a single platform where you can purchase everything your coffee shop needs, at the lowest prices, on one unified invoice. More details here. Out of all the many changes happening in New York City, perhaps the most universally relevant is the change in the classic morning routine. The average early commuter is no longer defined by the cup o’ joe in one hand, and a newspaper in the next. More people are starting their mornings with lattes, cold brew, matcha, kombucha, turmeric, and a more recent contender in the coffee scene, yerba mate. Yerba mate, a traditional tea drink based from the evergreen holly plant in South America, has already made a huge impact on the New York club scene, and is taking the New York coffee scene by a storm, not only because of its amazing health and energizing benefits, but also because of the company behind a modern, carbonated twist on the traditional drink. The White Label beverage company takes great pride in sourcing the best additional ingredients to make ice cold Yerba Mate soda a versatile drink great by itself, or mixed with your favorite spirits. White Label is the perfect example of great things coming from simple packages. The complex flavor profile in White Label Yerba Mate consists of just four ingredients–Organic Yerba Mate, Organic Cane sugar and molasses, and last but not least, Ashwaghanda (try to say that 3 times fast), an Indian herb known for its rejuvenating properties. 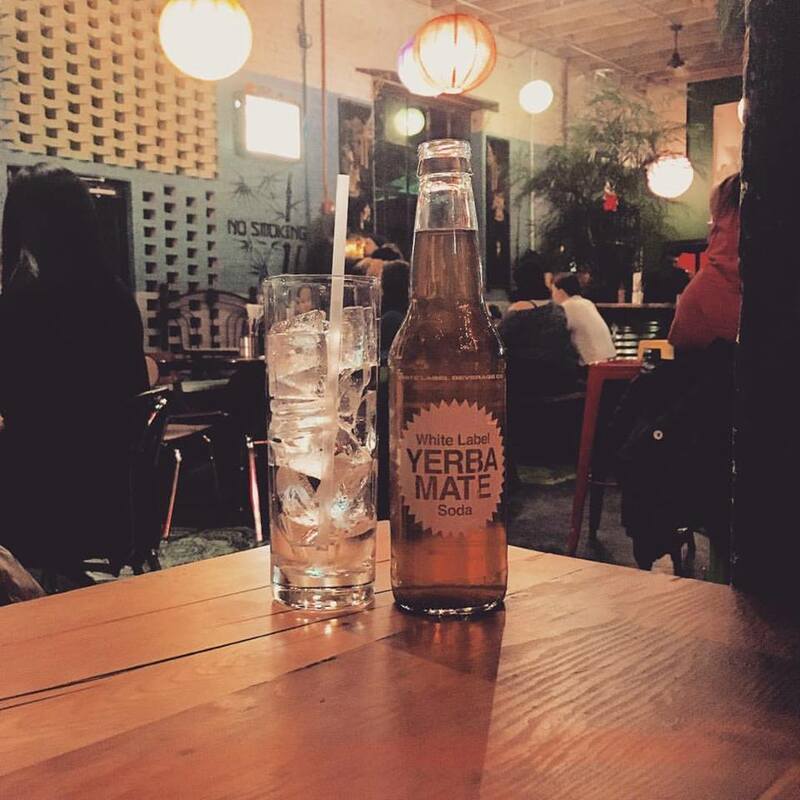 Unlike many other imported brands, White Label Yerba Mate is made locally right in Brooklyn, New York, and contains only natural ingredients. 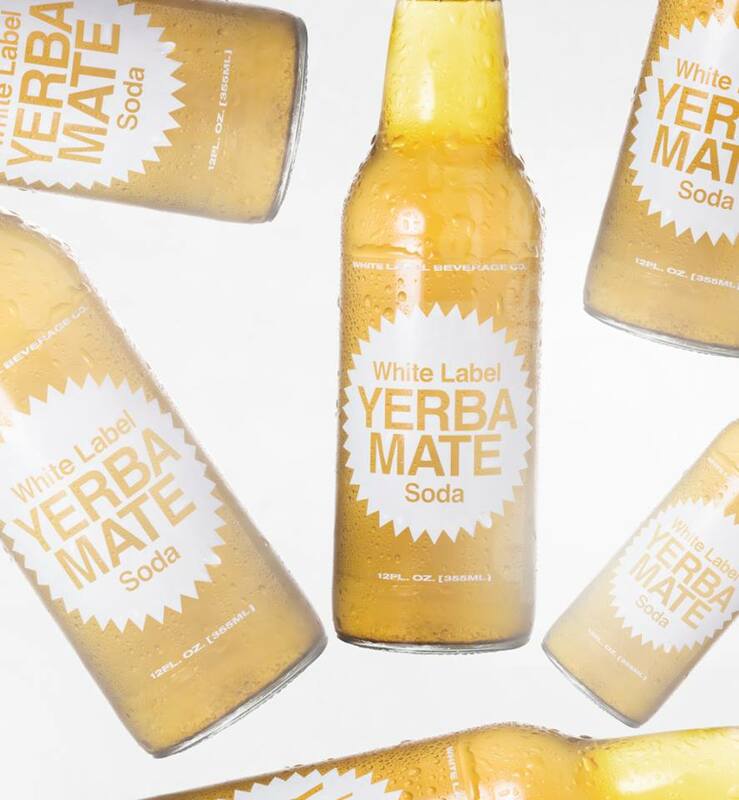 White Label Yerba Mate soda is great for your shop because consumers are looking for healthier, versatile ways to have sustained energy, without compromising great flavor and refreshing body. This product provides your shop with the perfect opportunity to have a more fun, and hip image, as many people are accustomed to loving this drink mixed with their favorite additions. White Label Yerba Mate shows a product that is more than just a label. Try one today!